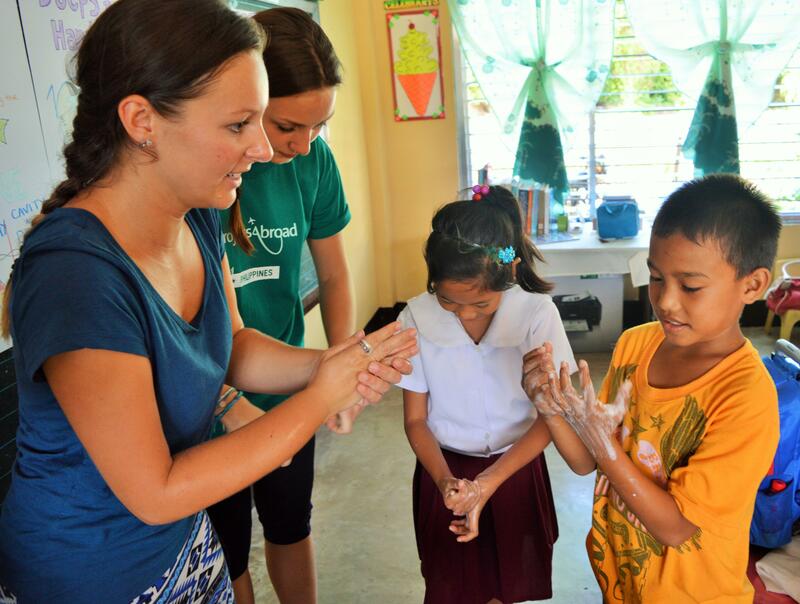 Volunteer with children in the Philippines and help them improve their English. You’ll work in primary and high schools and support local teachers. This is a great opportunity for you to gain practical classroom experience, which will help build your CV. Many schools in the Philippines are overcrowded, with a high student to teacher ratio. You’ll be a welcome presence in the classroom, enabling teachers to spend more time working with the children. In addition, speaking English is an important skill that can help improve students’ future job prospects. 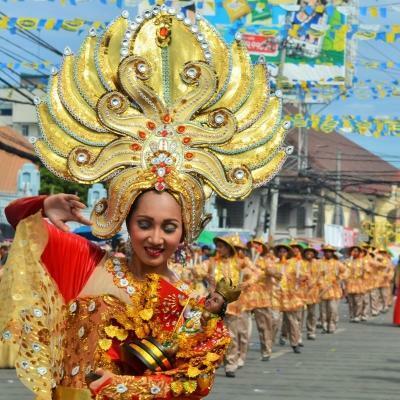 Travel to the Philippines and discover a different culture. You’ll learn about the local way of life by living with a friendly host family in Bogo City, and there’s plenty to see and explore. 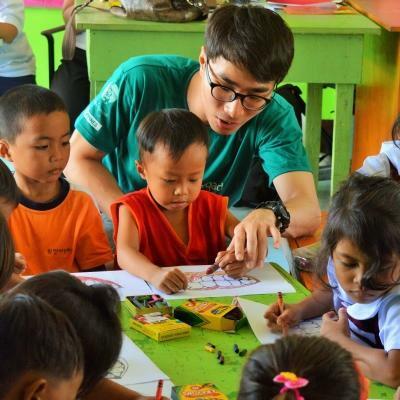 Is volunteer teaching in the Philippines right for me? This project is ideal for anyone who enjoys working with children, and is looking for hands-on classroom experience. You’ll do practical work, and learn from qualified local teachers. If you’re interested in becoming a teacher yourself, this teaching work experience in the Philippines will be an excellent addition to your CV. You can still join us even if you don’t have any previous teaching experience. This is because you will receive a thorough project induction and have a supervisor guide you throughout your placement. We also run regular teaching workshops. During workshops, you can get advice, troubleshoot issues, and share experiences with staff and other volunteers. You can join us from one week onwards. Our start and end dates are flexible, and the project runs throughout the year, so you can choose what suits you. The longer you stay, the greater an impact you can make! 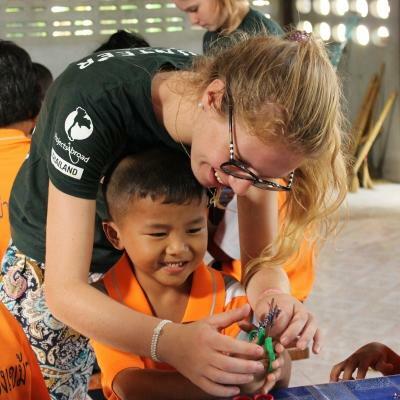 What will I do at my volunteer Teaching Placement in the Philippines? The best time to learn another language is when you’re young. 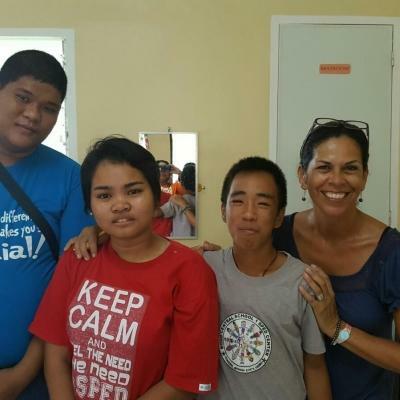 In the Philippines, you’ll work with young students to improve their English skills. Your focus is on reading, writing, and speaking. Your efforts will help develop their self-confidence, so that they feel comfortable expressing themselves in English. You may find yourself helping young children master the basics, or working with older students to improve their pronunciation. In 2017, the government implemented a new education system, K-12. Instead of going to school for 10 years, Filipino students now get 13 years of education. 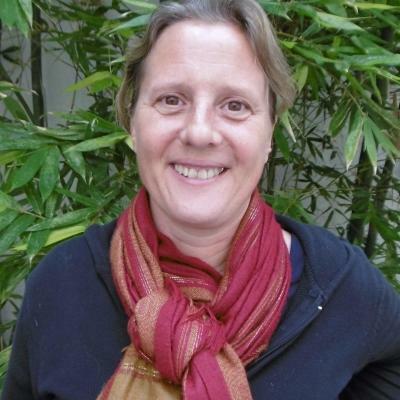 There is a focus on multilingual learning. English is introduced as a subject from Grade 1, and used as a medium of instruction from Grade 4 onwards. In high school, it is the main language used to teach. In addition, the Philippines has a huge tourist industry. This means that being comfortable speaking English is a vital skill. 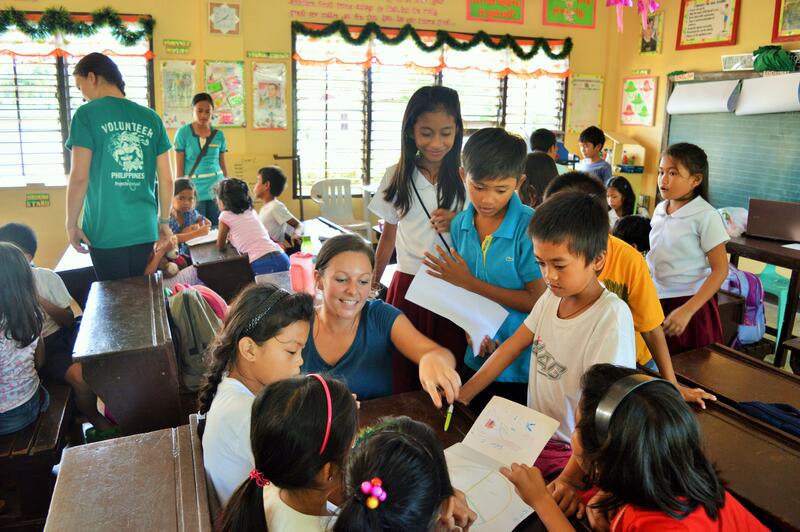 As a volunteer teaching English in the Philippines, you have an important role to play. 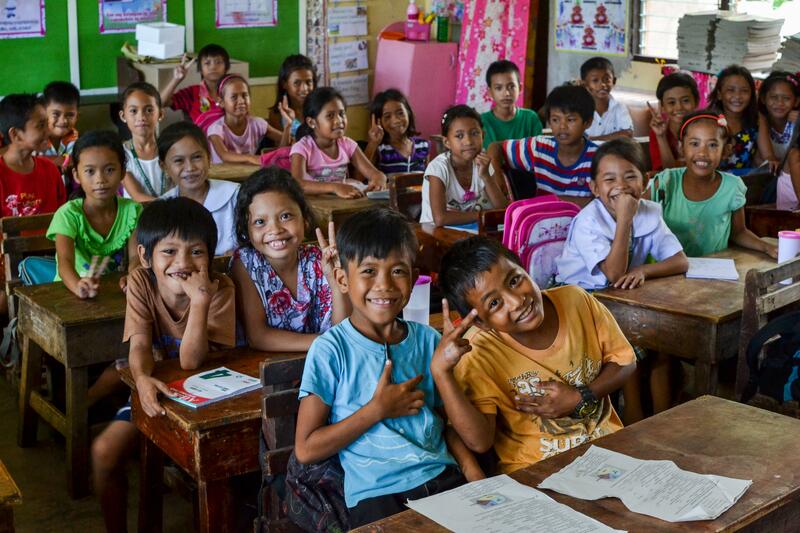 Many of the schools in the Philippines are overcrowded, with a ratio of around 60 students to one teacher. This means that students don’t always receive the attention that they need to thrive in the classroom. You will provide an extra pair of helping hands for the local teachers. You’ll assist with tasks around the classroom, and work with small groups of students who need extra help. By splitting the classroom into smaller groups, students will receive the guidance that they need. Innovating teaching methods can compensate for a lack of educational resources at disadvantaged schools. This can be done through art, games, drama, puzzles, or other fun activities. We encourage you to use your imagination! Creative and original classes help to motivate students, keeping them interested and invested in what they are learning. These methods also encourage class participation and help children to focus. As part of your teaching role, you will help out with extracurricular activities which are organised by the school. The specific type of activity will vary according to the school and time of year. It may involve anything from sport to drama. You’ll usually have one or two activities to assist with each month, which take place for 3 - 4 hours during the day. You will be based in Bogo City, which is situated in the northeastern part of Cebu Island. We have partnered with local government schools. You can choose to work in primary or high schools, depending on which age group you prefer. Many of these schools are located in more rural parts of Bogo City, which have less modern facilities. Bogo City is small, but has most of the modern amenities that you’ll need, such as ATMs, grocery stores, and restaurants. There are also some interesting local landmarks to check out. In your leisure time, it is worth venturing further afield in Cebu. 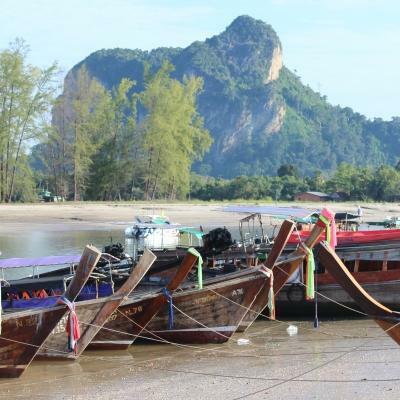 Spend time basking on white sand beaches, explore the marine life on an exciting scuba dive, or visit one of the bustling local markets. After enjoying a hearty breakfast at your host family’s home, you’ll travel to your placement via a motorised tricycle, similar to a rickshaw. You will be working either in a primary or high school in the local area. On your first day, Projects Abroad staff will accompany you to show the way. You’ll work Monday to Friday, from 8am - 4pm. There will be an hour for lunch. You will often bring a packed lunch with you, as it is usually too far for you to commute home and back. 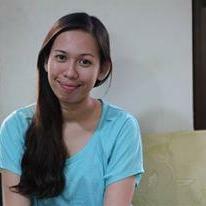 On a typical day, you’ll teach English lessons to different classes of students. You’re encouraged to steer away from rote based learning. Instead, use some creativity to make the lessons fun and engaging. You’ll also assist the local English teacher in the classroom. Sometimes you will work with smaller groups of students, helping them to improve their conversational abilities. Once you’re done for the day, it’s time to make the most of your new life in this beautiful country. Spend time getting to know your host family over a delicious dinner, or visit tourist hotspots with your fellow volunteers. We encourage you to also join us on one of our regular volunteer socials. The aim of this project is to help disadvantaged students improve their English and support the work of local teachers. A knowledge of English is an excellent way to improve their future job prospects and allow them to engage with the global community. In order to achieve proficiency, children need to work on improving their skills from a young age. We focus on three main areas: reading, writing, and speaking. You’ll help students to develop their abilities in each of these areas. Special attention will be given to those students who are struggling or have learning difficulties. 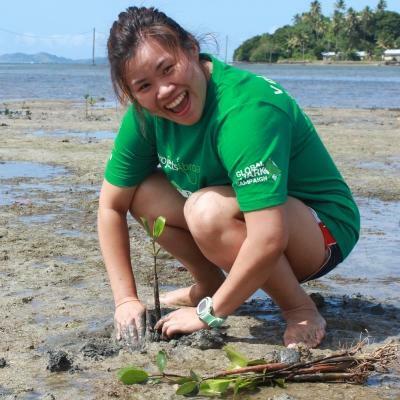 Join us in the Philippines and support education for students from disadvantaged backgrounds. The challenges and self-growth I experienced by throwing myself into a five week stay in Bogo City were so rewarding that I truly hope such an opportunity will come up again.